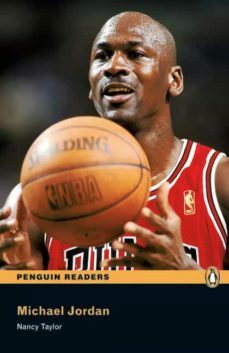 Original / American English (Available May 2008) Michael Jordan, the Chicago Bulls’ number 23, is very famous. And he can fly! Maybe he is the best basketball player of all time. But where did he come from? How did he start in basketball? Read about his life and about his love of basketball.